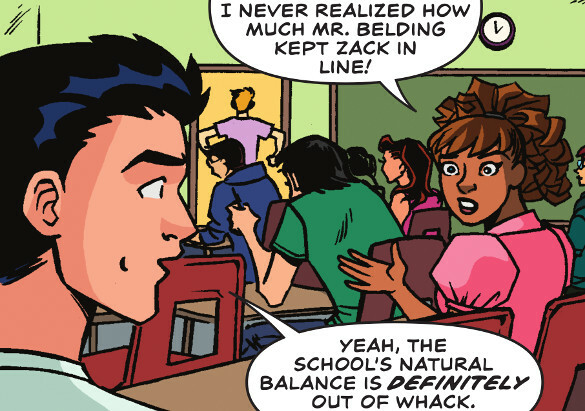 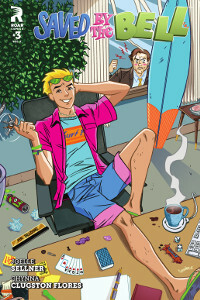 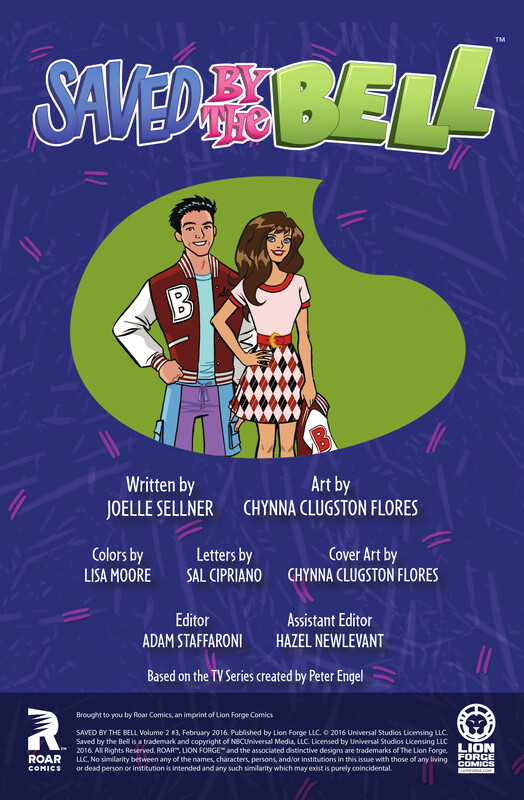 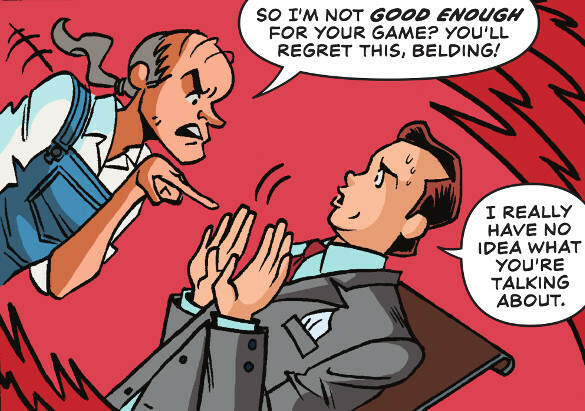 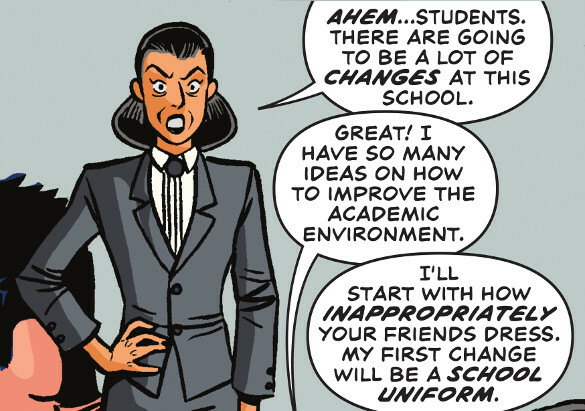 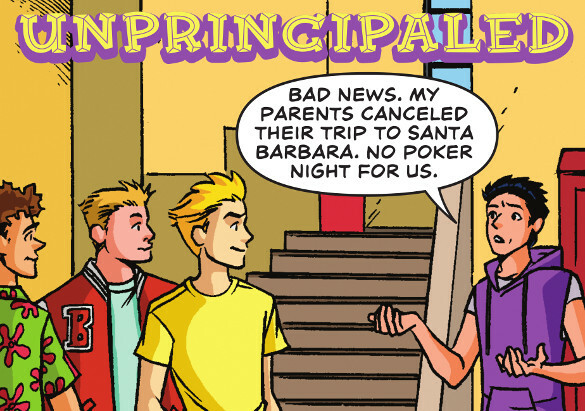 Issue Description: Zack sneaks into Principal Belding's office to run an after-hours poker game. 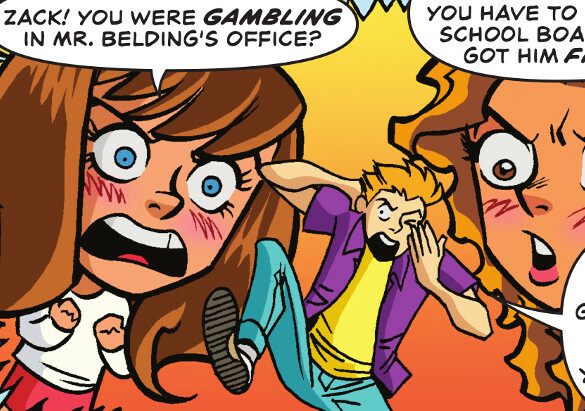 When the blame gets pinned on Belding and he's fired for "gambling on school grounds," Zack can run wild with no one to keep him in line! 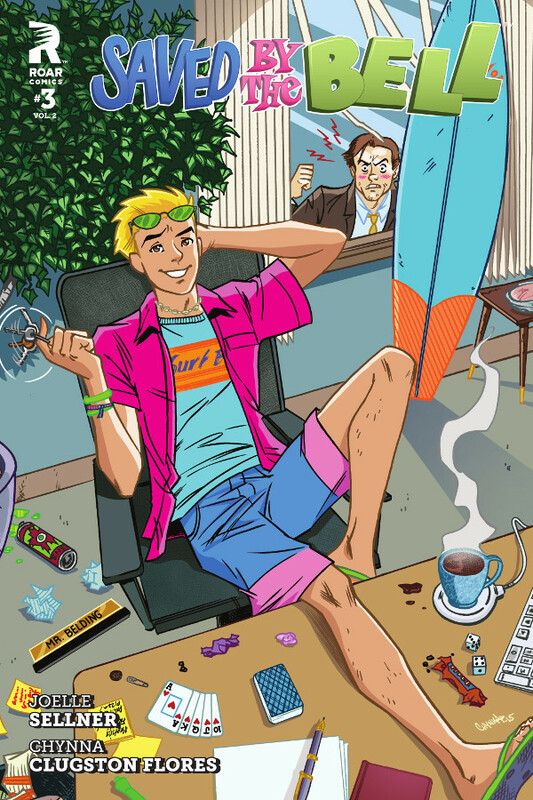 He skips class to go surfing, misses quizzes, and does whatever he wants. 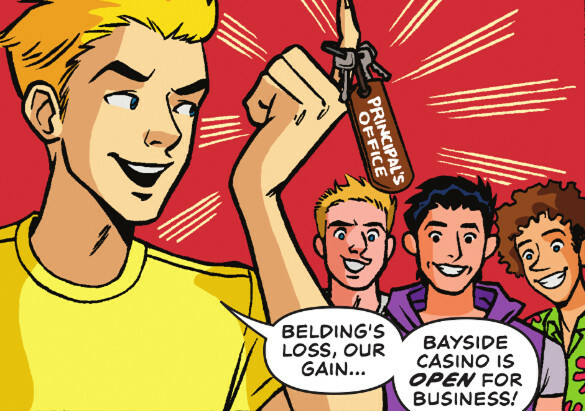 With Belding out and Zack on the loose, can he turn Bayside into one big party?